There are over eight million people living and working London. But how do you find that one person who’s right for you in such a big, busy city? Londoners tend to keep their heads down and focus on their Metro or iPad when they’re dashing out and about, and like most people they focus on seeing friends when having time off. That means that most Londoners socialize within their own social circle, making it a bit harder to meet new people. That’s why we created dating events so that you can meet new people and expand your social circle. The more people you meet, the better your chances of finding the right person for you. As the #1 London dating site, we have created the perfect online meeting platform - the rest is up to you. That’s to say, as soon as you meet someone who sparks your interest on Cupid, ask them out for a quick coffee. If there’s chemistry, you will have the whole of London to explore together. London Dating - What to Expect? Samuel Johnson had it right when he said ‘when a man is tired of London, he is tired of life’. Whether you’re interested in live comedy, museums, great food or taking in some cutting edge theatre, the city is full of great places to go on a date. And hey, if you do feel like a chance of scenery you can easily catch the train to Oxford, Cambridge or even Paris for the weekend! Whether you’re looking for someone who shares your passion for Belgian waffles or experiencing experimental art on a Saturday afternoon, the right person is out there. Or they could be right here on Cupid.com. The great thing about online dating is that you meet people outside your social circle, and it’s easy to search for singles who share the same interests you do. Something which is a bit harder in a pub as you can’t really tell if someone is a great cook, or enjoy art house cinema just looking at them. Cupid offers great seniors, midlife, twenties, gay and lesbian dating. London and Cupid simply have something for everyone! Cupid - a Free Dating Site? Online dating is inexpensive - it costs you less per month than two drinks in a great bar do. 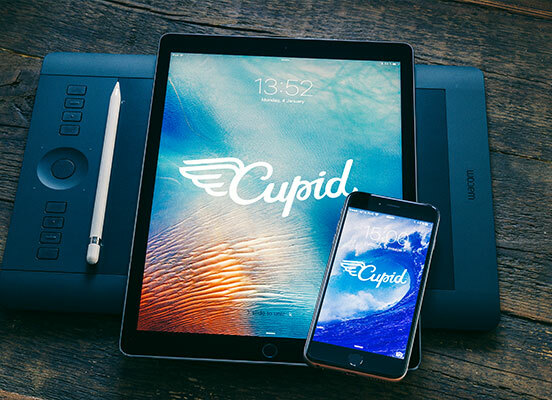 Cupid also offers free online dating for your trial period when you can sign up to check out other members, see if you like the interface and the general feel of Cupid.com and familiarize yourself with online dating. Once you’ve decided it’s for you, you pay a small monthly fee to be able to contact other members and get your online dating life going. 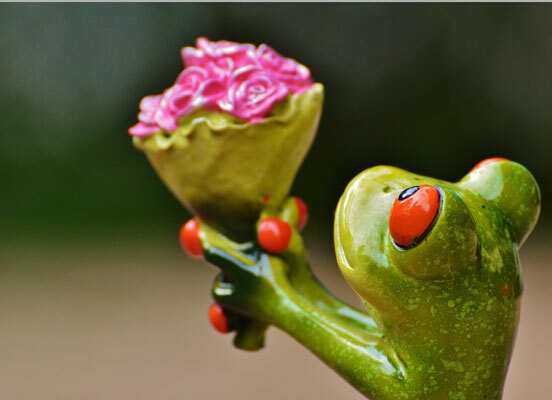 We offer this free trial of sorts to ensure that the right members come to our site - we want to find users who like our existing members and who enjoy Cupid.com. We are confident in that what we offer is the best and we want to attract the best. We’ve spent years developing a user-friendly interface, creating the best security measures and finding the coolest members - from the pensioners looking for a fling in their seventies, to tweens exploring dating for the first time, from straight dating to gay dating. London dating has never been more exciting!